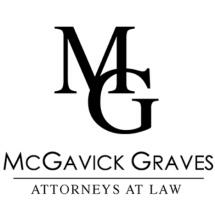 At McGavick Graves, we are committed to providing solutions to difficult problems. Established in 1963, our lawyers have been partners to Puget Sound businesses for more than 50 years. We are deeply rooted in this community while providing innovative solutions for the future. We have numerous practice areas to serve the complex needs of our clients. Our comprehensive approach involves collaboration among traditional practice areas to successfully resolve the network of issues that arise in modern business. McGavick Graves provides a high level of service through attention to detail, innovative solutions, and experience. We provide sound advice for the most difficult problems where there are no easy solutions.